When you hear that someone is going to go freediving, what do you picture? A brave soul diving into the dark depths only equipped with incredible lung capacity, determination, and the power of their body? It’s not quite that drastic. In fact, every time you swim underwater, you are freediving! Freediving is a sport unlike scuba diving or even snorkeling because instead of using an apparatus to breathe, you are just going to hold your breath during the dive. People who free dive can wear masks, fins, and even a snorkel. However, as a free diver, you are only going to be relying on your lungs when you go deeper into the water. Today, we are going to go over the 6 common mistakes that people make when going free diving for the first time. Our goal is to educate you so you don’t make the same mistakes, but still have fun when participating in this sport. If you don’t heed any other advice in this list, please at least follow this one. Any time you go in the water, you should always have a companion with you. This is very important because you need that extra set of eyes to make sure you’re safe. Not to mention activities are always more enjoyable with a companion! A common mistake divers often make is to ignore or miss the diving plan. It doesn’t matter how familiar you may be with the area, you always need to know what’s going on with the rest of the group. 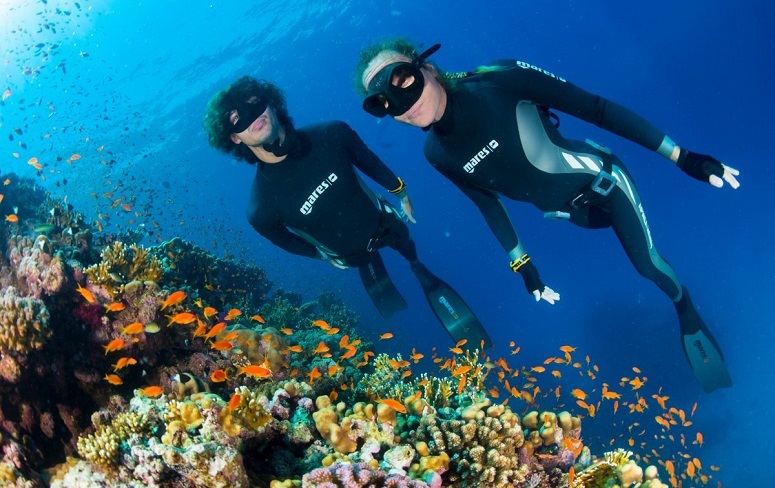 Even if you aren’t diving with a group, you need to have a diving plan with your companion (remember, never dive alone!). We should also mention that this includes coral. You’d be surprised by how many people will snap off a piece of coral when they’re diving. This is bad because coral takes a long time to regrow the snapped off piece. What’s worse is that there are some types of coral that could die even if just a small piece is broken off. Don’t think about taking the dead coral you find on the bottom of the ocean. Why? Because these dead bits are still part of the ecosystem and when those dead bits of coral are removed, you’re removing a resource that other marine animals depend on. We already mentioned that you shouldn’t disrupt marine life and take a bit of coral as a souvenir, but it’s also important that you not take anything back up with you. It doesn’t matter if it’s a rocks, shells, or artifacts from a shipwreck. Now we know what you’re thinking, “What if it’s trash?” That, you can (and should) bring back up with you. However, anything else should be left where it is because it’s part of that areas ecosystem or is a shelter for a marine animal. Your body has a lot of little pockets where air and as you go deeper into the water, those air pockets get smaller and smaller. 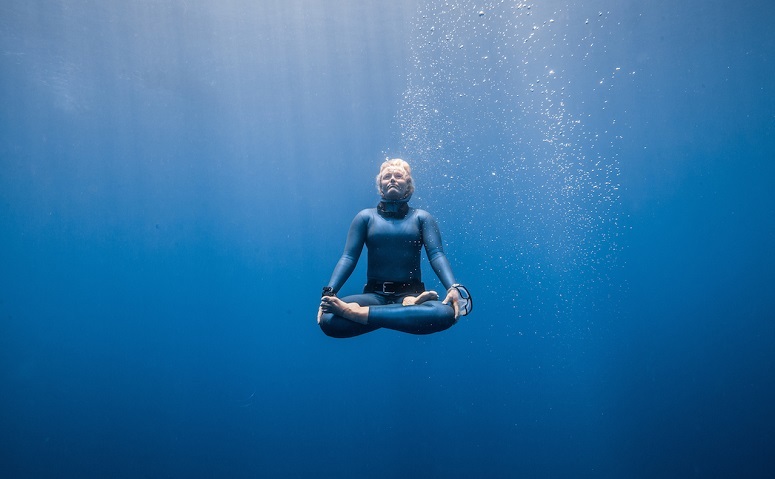 As a free diver, you need to equalize your ears (the middle ear), sinuses, lungs, and even your diving mask. 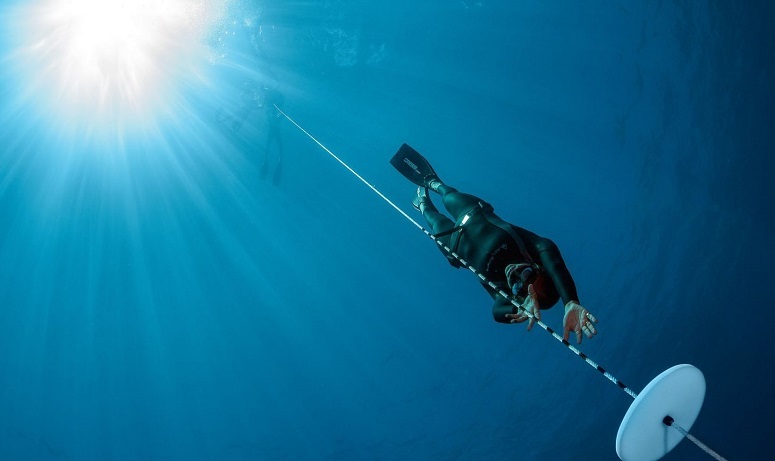 Freediving is more than just taking a deep breath and diving and when people hear that there are certifications for freediving, people are shocked. 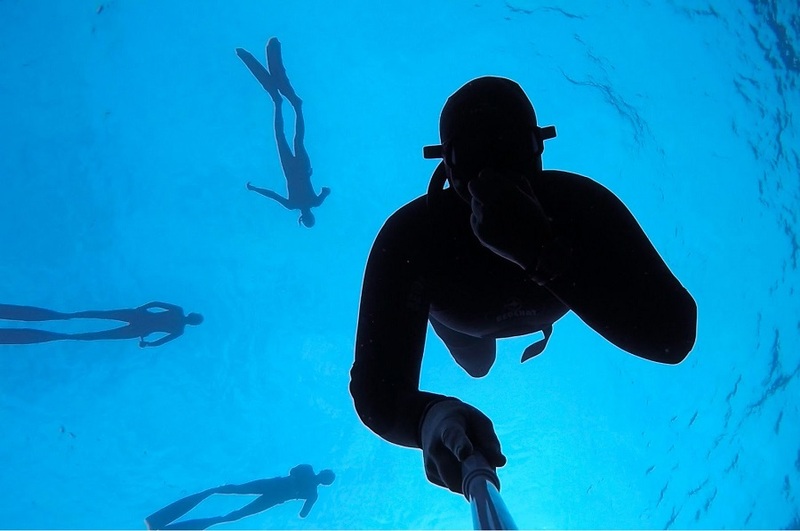 The truth is, taking a few freediving classes and getting certified is plain smart thinking. By becoming certified, you will have a better understanding of Mammalian Dive Reflex, Shallow Water Blackout, as well as what to do in an emergency. Freediving can be an exciting sport, but when you don’t understand the basics of the sport, you’re putting yourself at risk, as well as the other people diving with you (remember, never dive alone! ), and even at risk of damaging the ecosystem and marine life of where you’re diving. Freediving is a great sport for everyone, and the best part is, you don’t have to be an athlete to enjoy it. This is a sport that’s all about relaxing, being in the right frame of mind, and having great technique. Your goal as a free diver is to connect with the water surrounding you and appreciate the marine life you see. We hope that by reading this article, you won’t make these classic rookie mistakes. 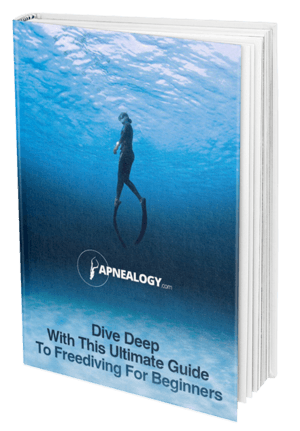 To learn more about freediving, read this guide!